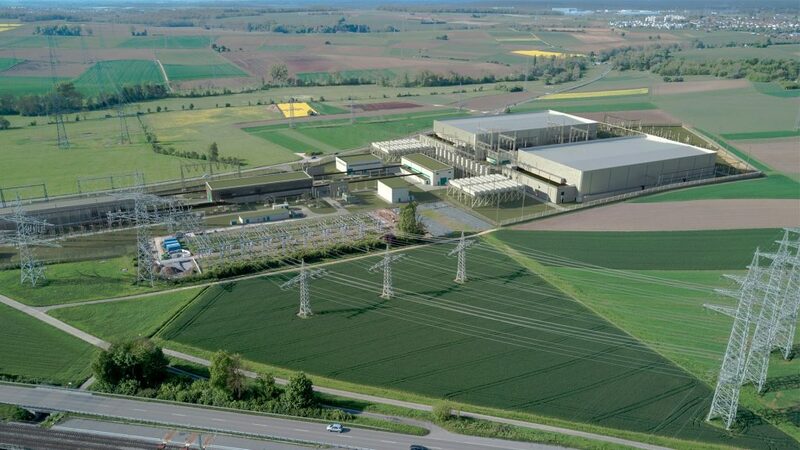 The substation in Leingarten, operated by TSCNET shareholder TransnetBW, one of the four German transmission system operators (TSOs), is the southwest German ending point and the location for the converter of the SuedLink extra-high voltage line. This supra-regional project is carried out jointly by TransnetBW and further TSCNET shareholder TenneT, the Dutch-German TSO. SuedLink will be of great benefit to Germany’s future energy system as it will transmit sustainable electricity from the north of the country to Bavaria and Baden-Württemberg in the industrially highly developed south. On 15 January 2019, TransnetBW received the first partial construction permit from the competent district administration for the construction of the SuedLink converter at Leingarten. The first preparatory construction measures can now begin as planned in 2020, and the commissioning of the entire DC underground cable connection with a length of approximately 700km remains scheduled for 2025. Germany’s electricity transmission system operators (TSOs) repeat it like in prayer mills: If the energy transition in Germany is to succeed, the extension of the supraregional transmission system must keep pace with the expansion of renewable energy generation. This is mainly due to the special conditions in Germany, where the major renewable generation sites lie in the north of the country and thus far from the main consumption centres in the south and southwest. To ensure security of supply for the future, electricity must be transported reliably from north to south. This requires efficient power lines, such as the well-known line projects “A-Nord”, “SuedLink”, “SuedOstLink”, and “Ultranet”, or the “Südwest-Kuppelleitung”, which was completed in 2017. Unfortunately, the expansion is lagging behind the set goals. The Power Line Expansion Act (EnLAG), which came into force in 2009, provides that by 2015 the transmission grid should have been extended by around 1,800km. Three years later, not even half of the total length has been realised: Of the 1,800km of power lines under EnLAG, around 1,150km have been approved and only about 800km have been completed. The German TSOs expect about 70 percent of EnLAG line kilometres to be completed by the end of 2020. 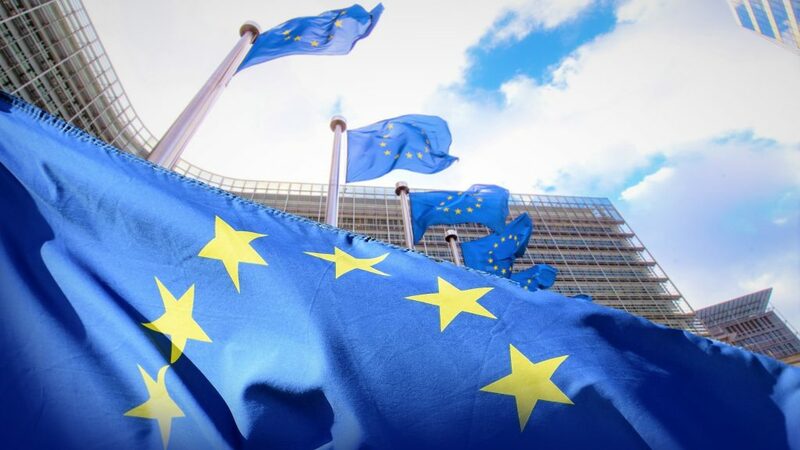 There are many reasons for the delay, such as lack of political support, long approval procedures, complaints from citizens, or environmental issues. Already at the beginning of last year, the four German TSOs, 50Hertz, Amprion, TenneT, and TransnetBW, submitted revised network development plans to the Federal Network Agency (Bundesnetzagentur), the competent German authority in terms of grid extension. With his action plan, Altmaier is pursuing a double strategy: On the one hand, existing lines are to be optimised with the help of new technologies and operating concepts: e.g. line monitoring, new conductor cables, phase shifters, controllable transformers, or improved redispatching. Also the digitisation should help to enhance the grid capacity. On the other hand, the grid extension is to be accelerated. For this purpose, the so-called “Netzausbaubeschleunigungsgesetz” (“Grid Extension Acceleration Law”) is to be amended in autumn to facilitate approval procedures. In addition, effective and forward-looking controlling should be established for all grid projects. According to a press release, TSCNET shareholder Amprion welcomes the efforts. 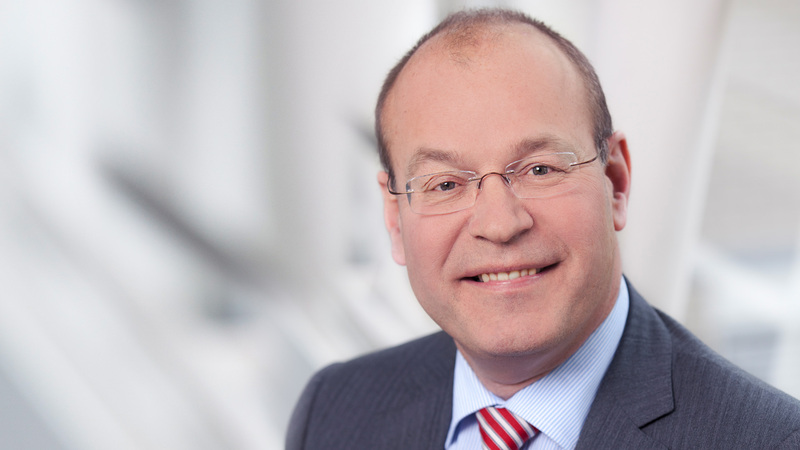 “To speed up network expansion, we need a common understanding from Berlin to the local city halls,” said Dr. Hans-Jürgen Brick, Chief Commercial Officer of Amprion. “This is the only way we can solve the complex challenges of the projects.” Moreover, no fundamental new laws were needed to accelerate network expansion, but less bureaucracy. If the approval processes were made more efficient, more time would remain to develop the best possible solutions for new routes in dialogue with the citizens. When designing the network expansion, Amprion focused on innovations – both in transmission and construction technologies as well as in system management. Nevertheless, not all the wishes of residents and interest groups could be fulfilled – for example, where physics or laws set limits. “We need demand-driven grid expansion in order to continue to operate the energy system in a stable manner in the future. At the same time, we are exploiting all possibilities to make our network even more flexible and efficient,” said Dr. Klaus Kleinekorte, Chief Technical Officer of Amprion. Innovation, grid extension, digitisation, smart grid solutions ‒ in fact, it is a long list of important measures to make the energy transition in Germany a success. Maybe as important as the technical aspects of the future grid is the accompanying publicity work. Transparency is the key to effectively involve citizens in the planning and implementation of infrastructure projects and to win them over to the goals of the energy transition. 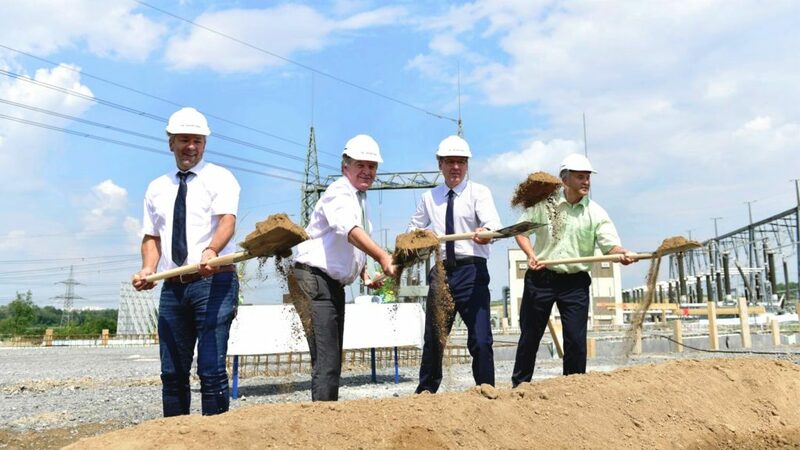 Against this backdrop, TSCNET shareholder TransnetBW, one of the four German transmission system operators (TSOs), is building an information centre in Leingarten, the southwest German ending point and converter site of the SuedLink extra-high voltage line. 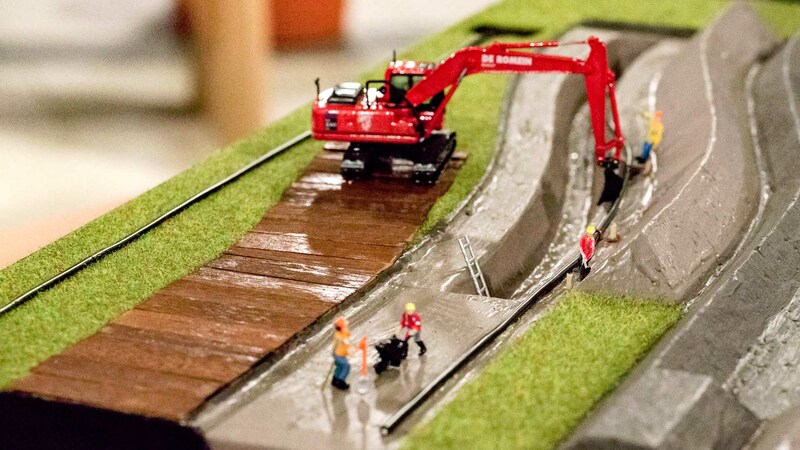 The groundbreaking ceremony for the centre in Leingarten took place on 23 July. The supra-regional SuedLink project is a joint venture of TransnetBW and further TSCNET shareholder TenneT, the Dutch-German TSO. 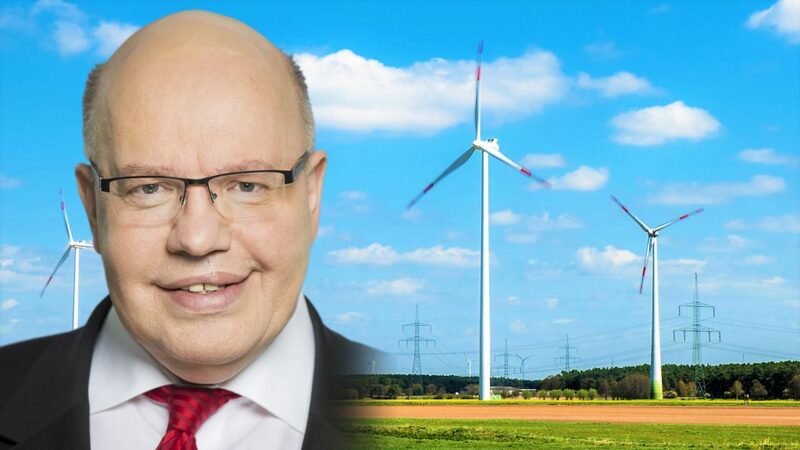 The DC line will transmit green electricity from Schleswig-Holstein in the very north of Germany to Bavaria and Baden-Württemberg in the country’s industrially highly developed south. The scheduled commissioning date of this key project for a reliable and future-proof transmission system is 2025, and from April 2019 the interested public will be able to obtain information about the energy transition, SuedLink and the regional specifities in the centre. The most persistent problem within the German electricity market remains its division: Wind power abounds in the north, while in the consumption centres in the south and west there is an imminent danger of electricity shortage. This regional split, a consequence of the energy transition, puts pressure on the national transmission grid. 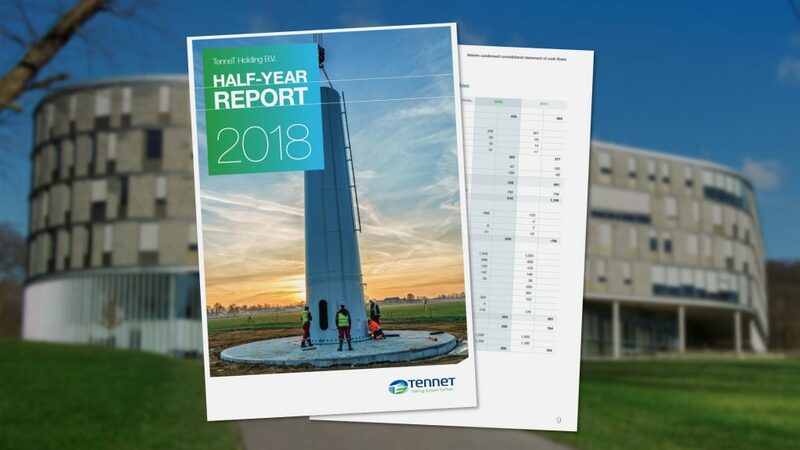 According to a report of the Dutch-German transmission system operator (TSO) and TSCNET shareholder TenneT, which has met with a great response in the German press, the company’s cost for stabilisation measures in Germany amounted to over €1bn in 2017. 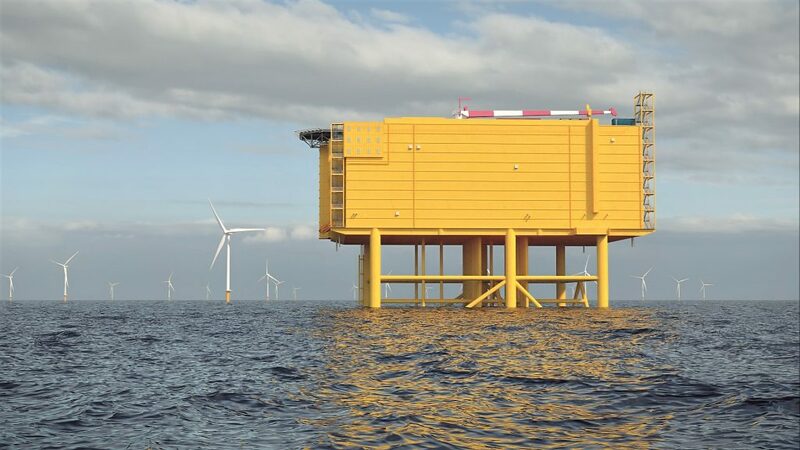 TenneT is responsible for the largest control area in Germany, extending from the most northern federal state of Schleswig-Holstein to Bavaria in the south. Without a sustainable extension of the German transmission system, the TSO does not see any possibility of noticeably reducing stabilisation costs and thus not placing an additional burden on electricity prices. Due to missing power lines to transmit green energy from north to south, expensive grid interventions and redispatch measures become necessary when power plants and wind farms in the north have to be shut down in case of high wind – otherwise more electricity would be produced than the grid can absorb. However, conventional reserve power plants have to be started at the same time in the south to meet the regional demand for electricity. 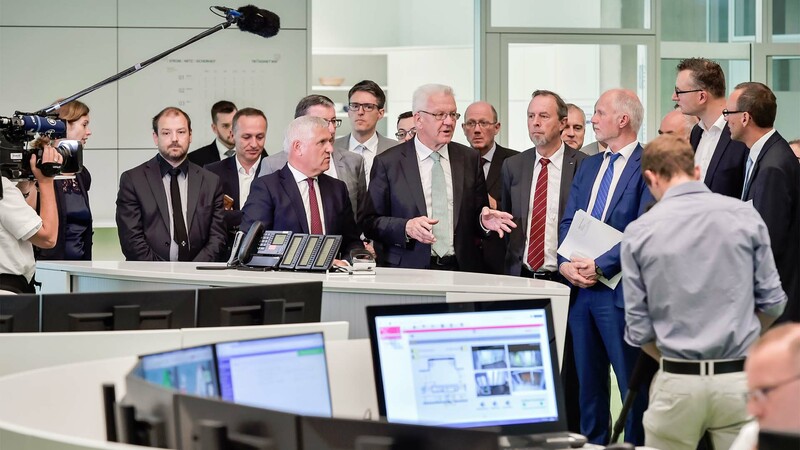 In the presence of Winfried Kretschmann, Minister-President of the federal German state of Baden-Württemberg, and Rainer Baake, State Secretary at the Federal Ministry for Economic Affairs and Energy, TSC member TransnetBW, one of the four German transmission system operators (TSOs), ceremoniously opened its new control centre for the transmission grid on 23 June 2017 in Wendlingen in the metropolitan area of Stuttgart. The TSO invested nearly €50m in the new building of the so-called “Hauptschaltleitung”, which was built not only in budget but – with a construction period of merely two years – also in time. Especially in the light of such ambitious supra-regional line projects like SuedLink und Ultranet, which both end in Baden-Württemberg, the state-of-the art control centre is vitally needed. Already now, the new centre piece of TransnetBWs transmission system is technically capable of feeding in the future electricity from these two DC lines, which are essential to the success of the energy transition in Germany and beyond. As regards TransnetBW, the course for the transition is set. Rainer Joswig, Chief Operating Officer at TransnetBW, emphasised in this context, that “the energy transition needs grid extension”. With its new main control centre, TransnetBW ensures “that the supply in Germany and Europe remains safe in times of strong changes in the energy landscape”. The DC line projects SuedLink and SuedOstLink can be considered as the infrastructural backbone of the future transmission grid in Germany. The success of the German energy transition depends on sufficient extra-high voltage lines to transport electricity from the renewable energy producing north to the industrially highly developed and energy consuming south of the country. 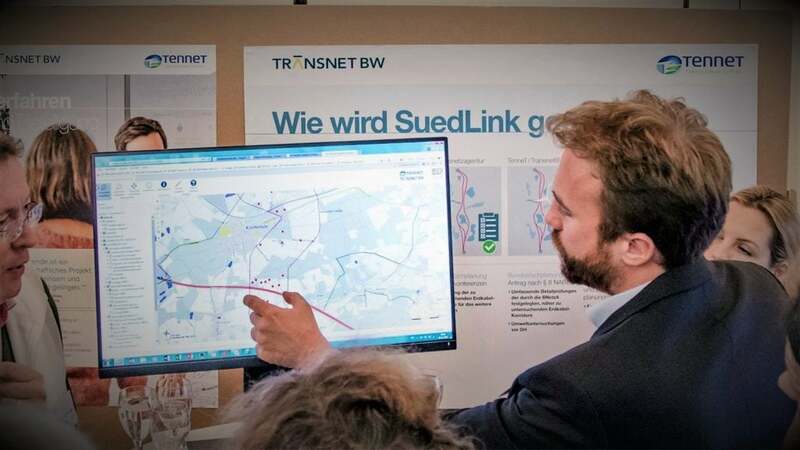 SuedLink and SuedOstLink are both joint ventures by TSC members: The Dutch-German transmission system operator (TSO) TenneT and TransnetBW, the TSO with control areas in south-west Germany, cooperate on SuedLink (running from the German federal state of Schleswig-Holstein to Bavaria and Baden-Württemberg), while TenneT and 50Hertz, the TSO in the northern and eastern part of Germany, join forces in the execution of SuedOstLink (from Saxony-Anhalt to Bavaria). In the autumn of 2016, the three TSOs have started a public campaign and officially presented their suggestions regarding possible corridors for the two power lines that will be realised for the most part by means of underground cabling. In consideration of beneficial propositions and comments from affected citizens, local authorities, and associations, the TSOs are now taken the next step in implementing the much needed infrastructure expansion. They apply for Federal Sectoral Planning at the Federal Network Agency (Bundesnetzagentur), the competent German authority in terms of grid management and grid extension. The Bundesnetzagentur carries out a strategic environmental assessment and decides on the corridor. The application for SuedOstLink is submitted today, the one for SuedLink is to follow on 17 March.